Pearl tower, soup dumplings, a commercial centre teeming with white collars - my impression of Shanghai was as shallow as an image on a postcard. 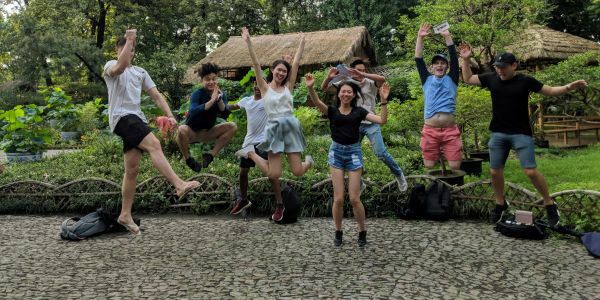 Global Management Consulting gave me a unique chance to get to know Shanghai. Over the next two weeks, my team would work harder than ever to leave our mark on this city. How would you describe your GMC experience? Exceeding expectations, rewarding and inspiring. 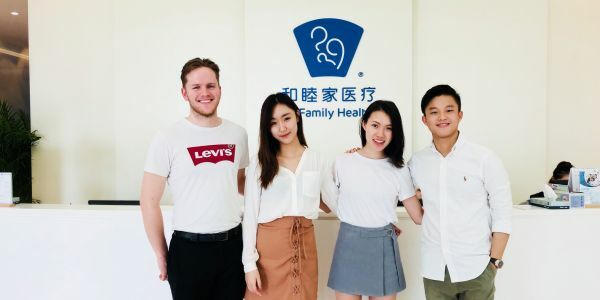 For the first time, Global Management Consulting sent a student team to Shanghai United Family Hospital and our team was given the task of developing the charitable arm of the organization. At the start, ideas flowed and progress was rapid. However, by the end of our first meeting with the general manager, we had taken apart and reconstructed our framework; another feedback session saw us reform our approach. Each conversation with senior management provided crucial insights into the cultural nuances that shaped our recommendations. We amended our work tirelessly, but with each adjustment came growth, both for the project and the team. The highlight of our project was our visit to Shanghai Healing Home, an orphanage on the outskirts of Shanghai. We interacted with the children, many of whom were born with congenital diseases and then abandoned. It was a stark reminder that our team’s recommendations needed to make a real impact on the lives of individuals like those children. As for me, knowing that our work could translate into better conditions for people highlighted the value of working for an organisation that creates positive social change. - Taken after our presentation: My team, academic coordinator and the senior management team of United Family Hospital. Our final result was the work of a cohesive team. Each of us had a unique collection of experiences, yet what really made us high-performing was the recognition of each other’s strengths and the willingness to own up to our weaknesses. Working in a team of high-achievers often meant knowing when to step back. We were diverse in culture and skillset, but had a common penchant for perfection. None of us wanted to settle for anything less than perfection. - Visit to a private orphanage, Shanghai Healing Home. Ivy (right) and Effie (left). Our team meetings often consisted of fierce debates, double-shot coffees and ran into the night. By challenging each other, we developed a mutual respect and understanding that enabled us to deliver creative and impactful solutions to our client. My team’s final presentation was a success. 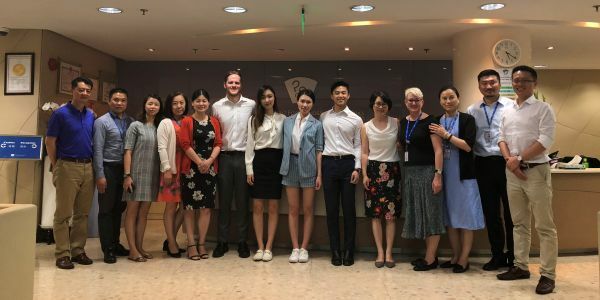 Soon afterwards, we received news that United Family Hospital would implement our strategy and that drew a perfect end to our work in Shanghai. This has been said by others before, but Global Management Consulting was an indelible experience and a highlight of my university journey; it has required more from me than any other subject but given me more in return.